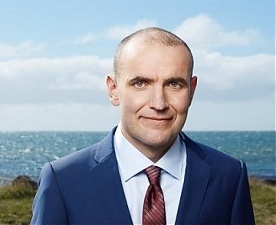 Iceland’s President Gudni Johannesson is to give a guest lecture at the Small Hall of the University Latvia this Friday, November 16, LETA was told at the university. The Icelandic president’s lecture “Can small countries have an impact? 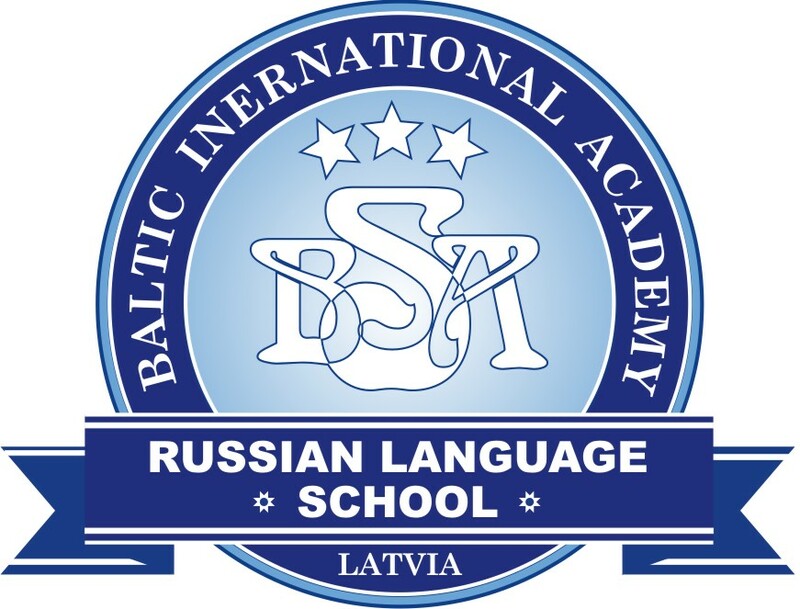 Support of Iceland to the independence of Baltic countries 1990–1991” is scheduled to begin at 2 p.m. 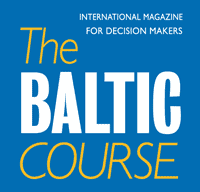 It will be presented in cooperation with the Nordic Council of Ministers’ Office in Latvia. Video broadcast will be available, and lecture will be held in English. The Icelandic president will be visiting Latvia from November 15 to 18 for celebration of the centenary of the Republic of Latvia, according to information posted on Latvian President Raimonds Vejonis’ official website. Iceland was the first country in the world to recognize Latvia’s restored independence in 1991.